Createspace Independent Publishing Platform, 9781979509657, 164pp. A story of homesickness, surprise friendships, and learning that your place in this world is often more important than you thought. Eleven-year-old Ardith is forced to leave her homeland of Sweden when her father is stationed as king over conquered Estonia. At the start, Ardith is bitterly homesick. Later she starts to feel at home at the stables when she meets the new foal with a silver mane, whom she names Victor. 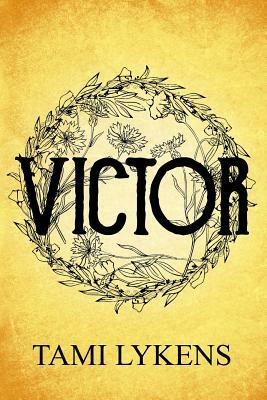 Ardith sets her mind on proving she knows Victor's destiny. Adventures follow, including hilarious mishaps with the stable boy, Peeter; offending old ministers; and assaults from a cruel villain. Ardith faces devastating opposition as she endeavours her quest, simply because she is a girl. What begins as her dream for another becomes Ardith's discovery of her own profound impact in this strange, new land. Growing up, running through the wheat fields of Southern California, Tami wanted to be the Bionic Woman. Today, she writes books, plays, and articles to help kids and adults find their superpowers; so they can become superheroes. Tami lives in Sydney, Australia.